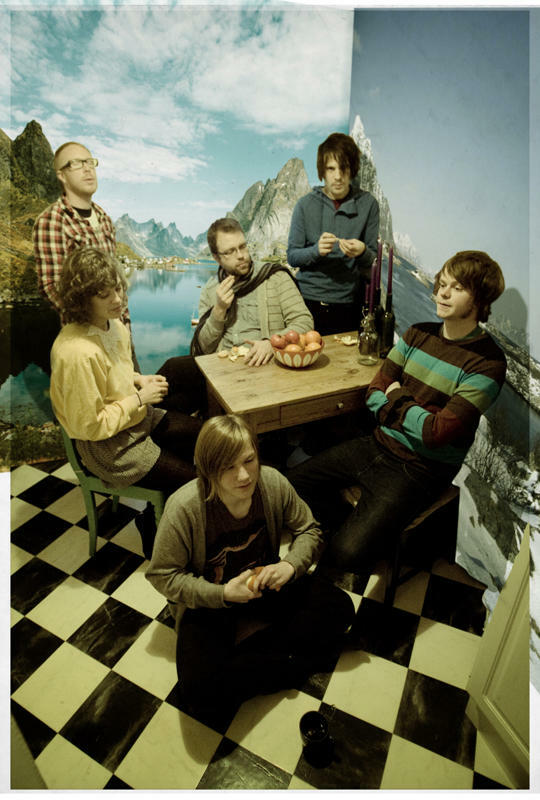 Norwegian sextet Team Me embodies what you love most from bands like Architecture in Helsinki and Oh No Oh My; A quirky, free spirit and sound that makes you smile. With a sound comprised of playful harmonies, cheerful strings, and lots of percussion to keep the energy high, Team Me has captivated a large audience in Norway. The band’s first official release, their five-song Team Me EP, includes addictingly adorable “Dear Sister”, which will undoubtedly get stuck in your head (but you will love it). This whimsical audio retreat from reality will surely become a quick favorite.